Natalia Vodianova appeared in public with a rounded belly. Natalia Vodianova, supermodel and philanthropist, became a mom for the fifth time in June last year - and in a few weeks she returned to work as young and slim as she's always been.. How does she do it? A mistery! And, apparently, she does not intend to stop: recently Vodianova appeared in public, showing a small round stomach underneath the loose shirt. 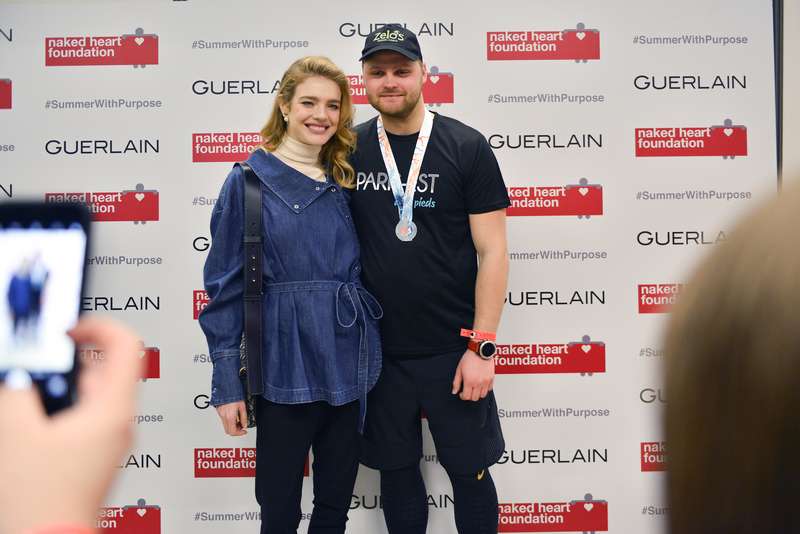 This happened at the traditional charity half-marathon in Paris, which hosted the "Naked Heart" foundation together with the Guerlain perfume house. Natalia Vodianova did not run a M arathon - maybe because she can not? 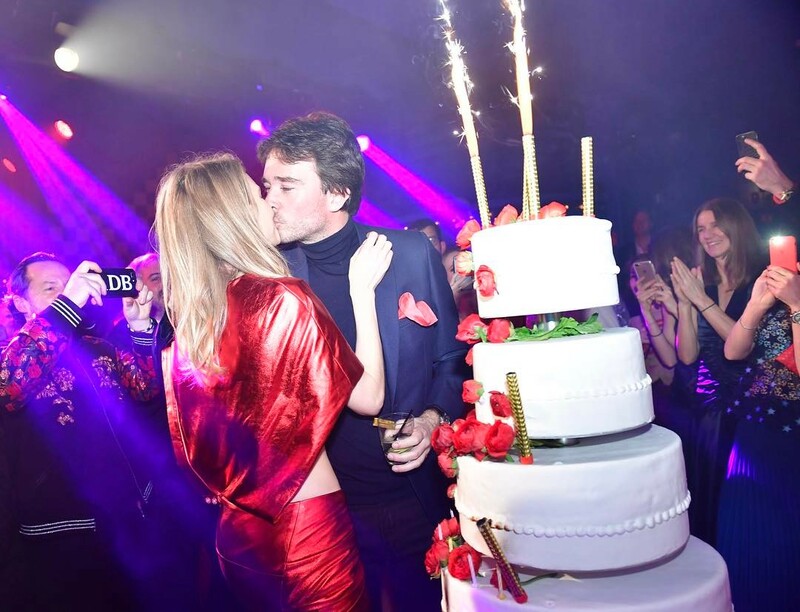 Vodianova also showed several pictures from the celebration of her birthday on Instagram. She warmly confesses her love for her common law husband, businessman Antoine Arnaud. "My angel, my love, my baby, my hero, my reflection, my support, my happiness, the sexiest and warmest man in the world, thank you for bringing together almost all of my loved and dear people last night." With such love it is not surprising if a sixth baby is born! Reca ll, Vodianova has son Lucas, daughter Neva and son Victor from her first marriage to aristocrat Justin Portman. She has sons Maxim (2014) and Roman (2016) from common law husband Antoine Arnault. And what do you think: is it pregnancy or not?